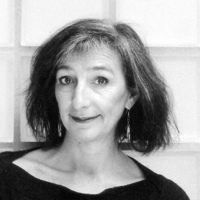 Adrienne Goehler is the former cultural senator of Berlin and former Head of the academy of fine arts in Hamburg. She works as curator and creator on various exhibitions. 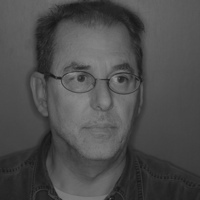 Neil Burgess is an agent and editor who has worked with top photographers worldwide for 30 years. The director of Magnum Photos London and New York , he started nbpictures in London in 2003 combining interests in art commerce and journalism, and representing Sebastiao Salgado and Annie Leibovitz.